There will probably be fun workshops and talks you can attend at the craft show. Some of these you can book in advance, some you will have to book at the vendor’s stall on the day of the show. Have a look at the craft show website and there should be a page with all the workshop information on. If there are any you fancy and you can book online, do it! 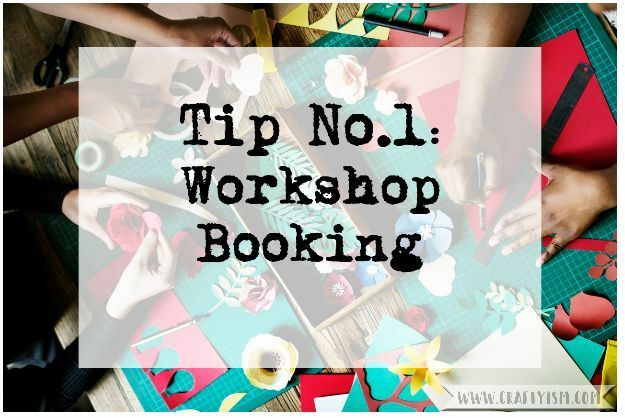 If you have to book at the stall, make a note of the workshop time and stall number. Go there as soon as you get to the show, you don’t want all the spaces to fill up! Also double check the workshop durations, you may need to change travel plans or make sure to visit the rest of the show first. 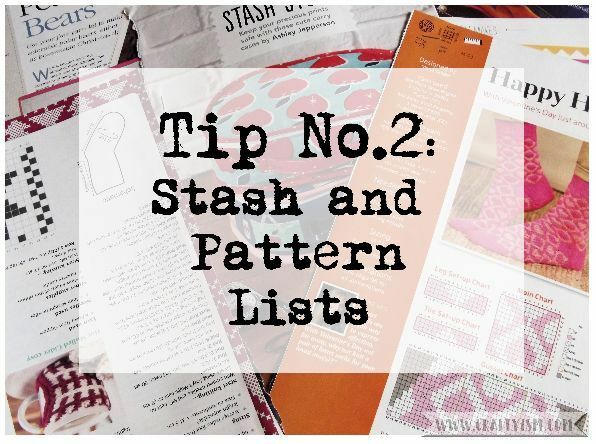 There’s one thing I like more than crafting and that’s grabbing a bargain! Once you’ve got your list of essential purchases, do a quick online search for them. This will show you the retail price that you will normally have to pay. The craft shows normally have a lot of bargains, but some products will be regular price or even more expensive. 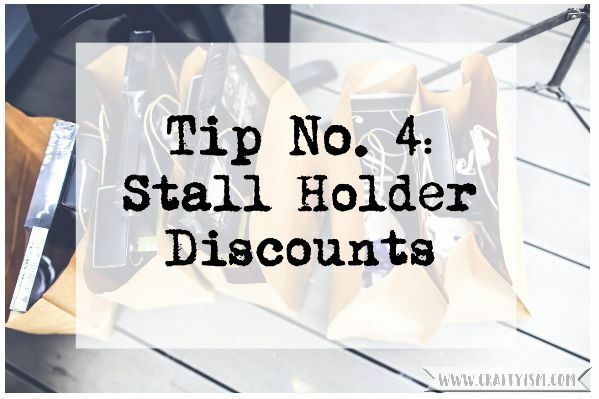 Price can also vary wildly between stalls, so do a quick sweep of the whole show before committing to buy. 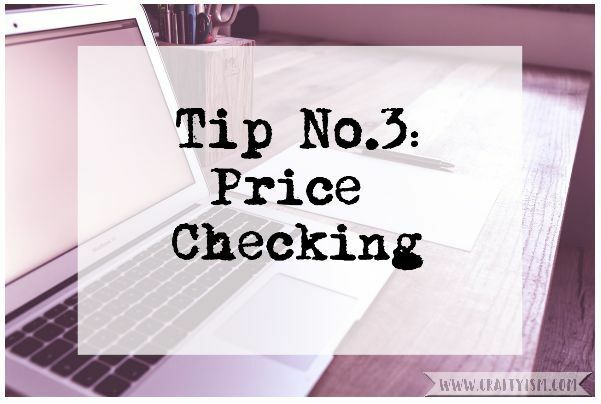 Make a note of the average price on your list, then when you’re at the show, you’ll know if you’re getting a good deal. On the show website, you should also be able to see a list of all the stall holders attending the show. Have a browse, and if any sound interesting, look up their website and social media accounts. Not only will this give you an idea of whether they will be stocking items you need, some companies also offer discounts. Look out for blogs and other posts talking about the show and you might find a discount code or voucher. You can print this off and take to the stall when you make a purchase. 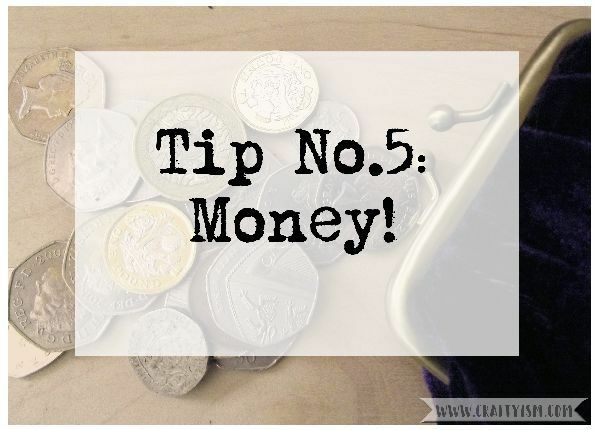 This might sound obvious, but make sure that you take some money with you! As well as having a card, bring some real life money. Stall holders can have problems with their wireless card readers, so it’s a good idea for you to bring good old-fashioned paper money. If you can start a piggy bank just for use at the craft show, even better! You deserve a treat and spending money lets you grab that great ball of wool or glittery card stock! Have fun visiting the craft shows and let me know if you pick up any bargains!